BOSTON (Hoodline) – Maybe you’re looking for something old and unique. Maybe you want the latest bestselling beach read. 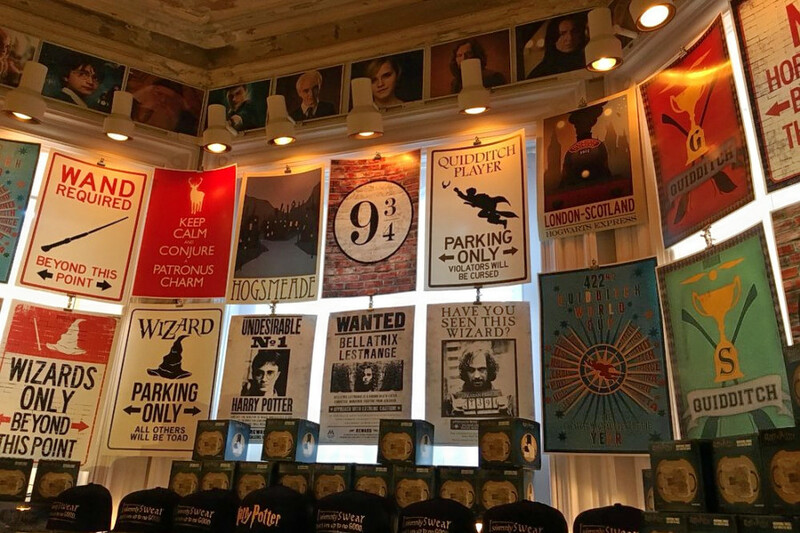 Or maybe you want a store themed after your favorite book. You can find all of that on this list. 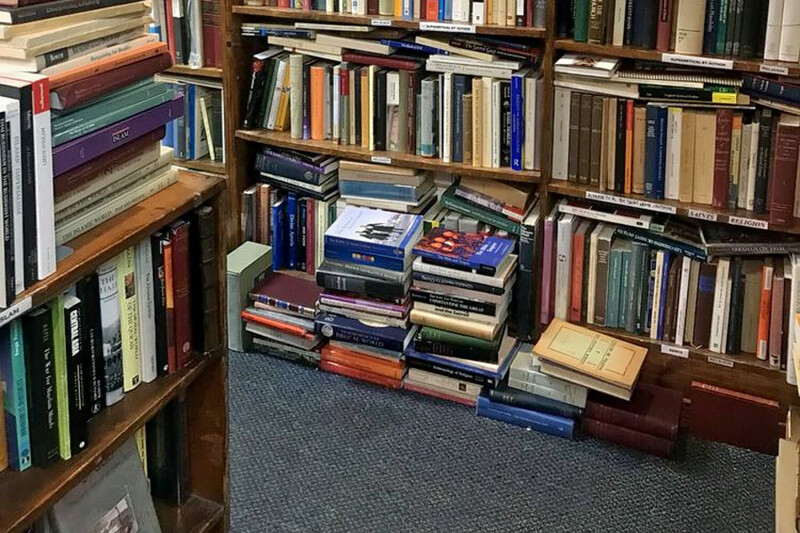 Hoodline crunched the numbers to find the top bookstores in Boston, using both Yelp data and our own secret sauce to produce a ranked list of where to venture next time you’re in the market for books. 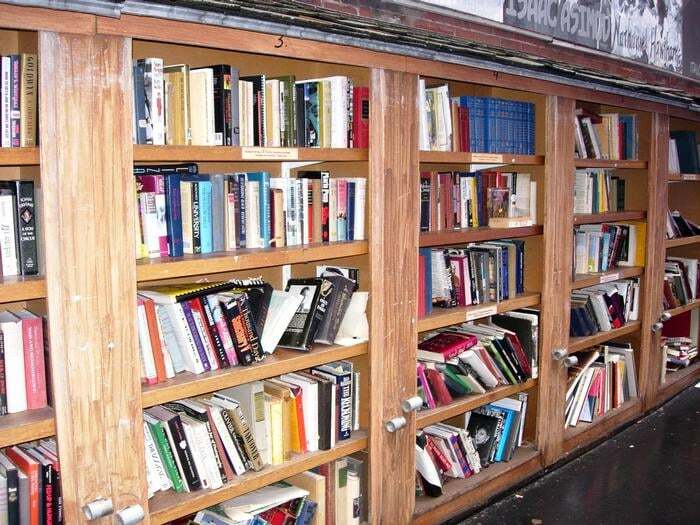 Topping the list is Brattle Book Shop. 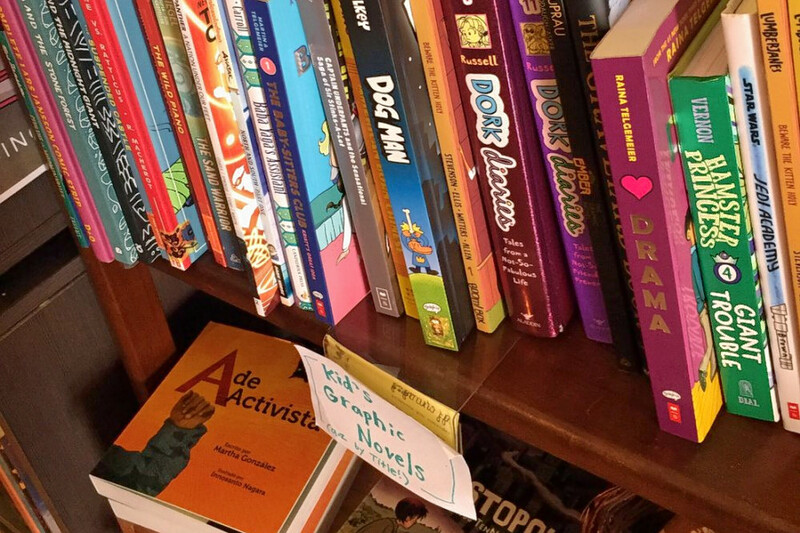 Located at 9 West St. (between Bedford and Washington streets) in Downtown Crossing, the bookstore is the highest rated bookstore in Boston, boasting 4.5 stars out of 128 reviews on Yelp. Next up is downtown’s Commonwealth Books, situated at 9 Spring Lane (between School and Washington streets). 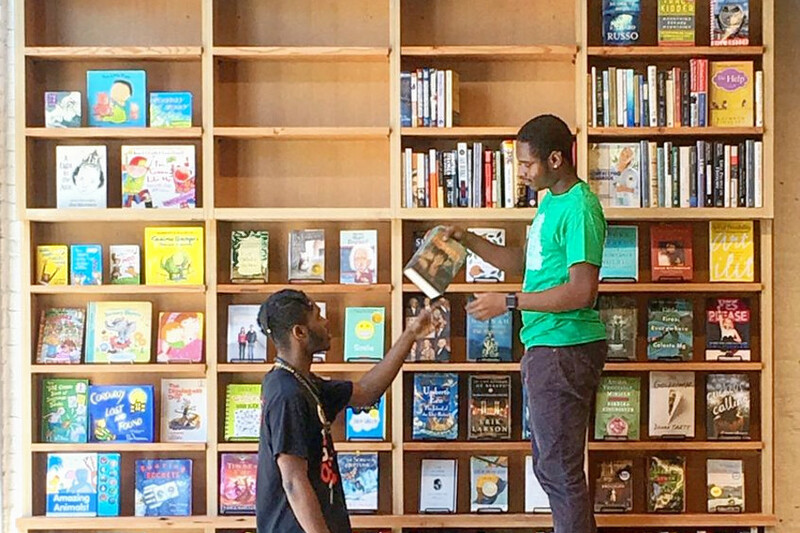 With 4.5 stars out of 67 reviews on Yelp, the bookstore has proven to be a local favorite. Back Bay’s The Fairy Shop, located at 272 Newbury St., Suite 1 (between Gloucester and Fairfield streets), is another top choice, with Yelpers giving the novelty shop, which offers books, gifts, jewelry and more, 4.5 stars out of 60 reviews. The theme of the store changes from time to time. Currently – it’s like walking into a Harry Potter book. Over in South End, check out More Than Words, which has earned 4.5 stars out of 21 reviews on Yelp. You can find the bookstore and event space at 242 E. Berkeley St. (between Albany and Washington streets). They feature both new and used books. Finally, there’s Papercuts J.P., a Jamaica Plain favorite with 4.5 stars out of 20 reviews. Stop by 5 Green St. (between Warren Square and Myrtle Street) to hit up the next time you’re in the mood.